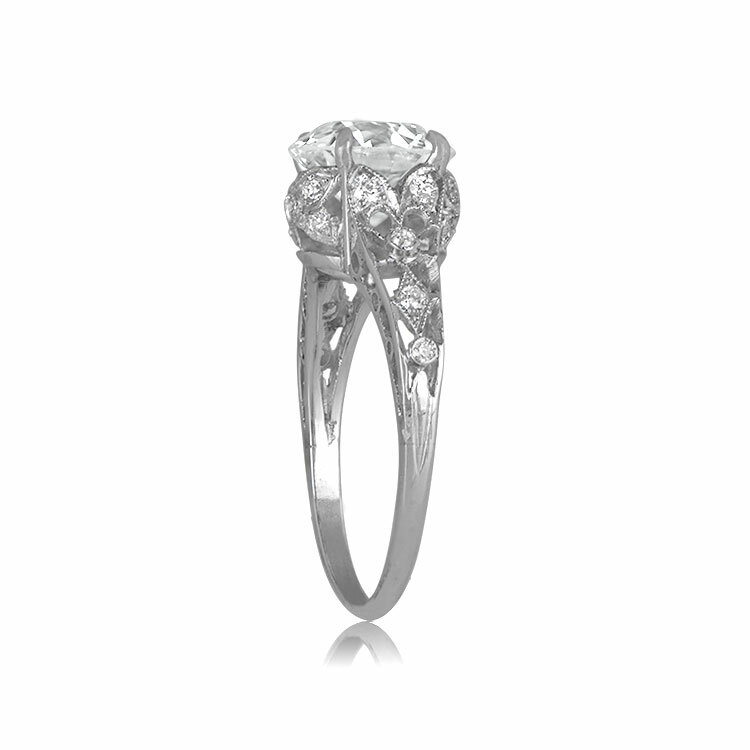 A rare Edwardian Style Engagement Ring from our Collection. 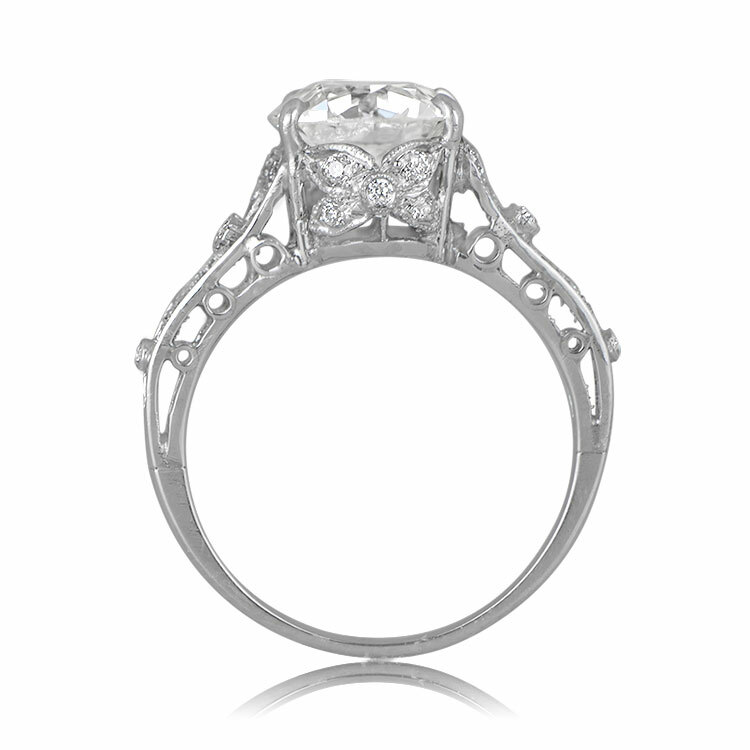 This beautiful Edwardian vintage style engagement ring is adorned with fine filigree, diamonds, and milgrain, and is mounted in a handmade platinum setting. 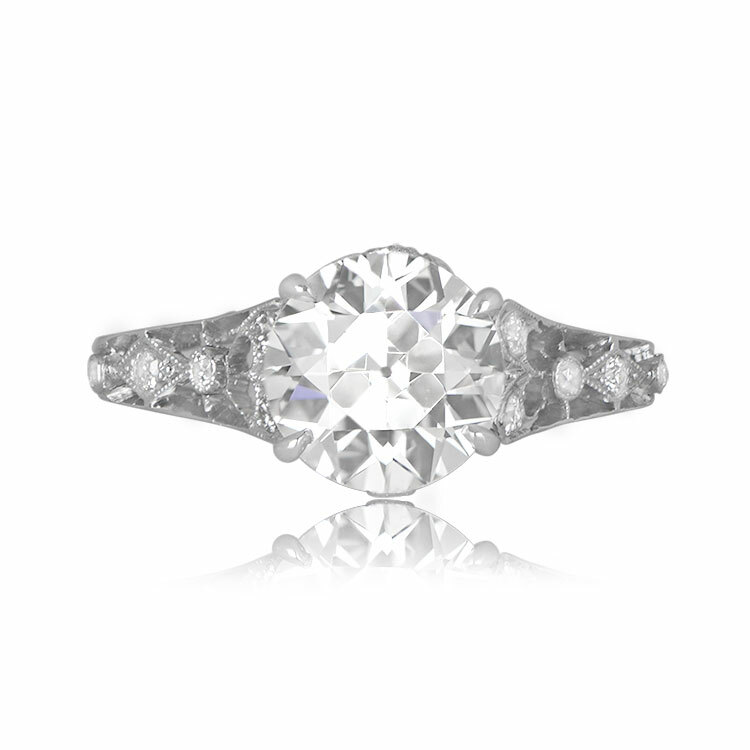 The center stone is an old European cut diamond and is approximately 2.35ct, K color, and VS1 clarity. 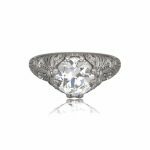 Twenty smaller diamonds are set into this stunning mounting. Old European Cut Diamond, circa 1910. 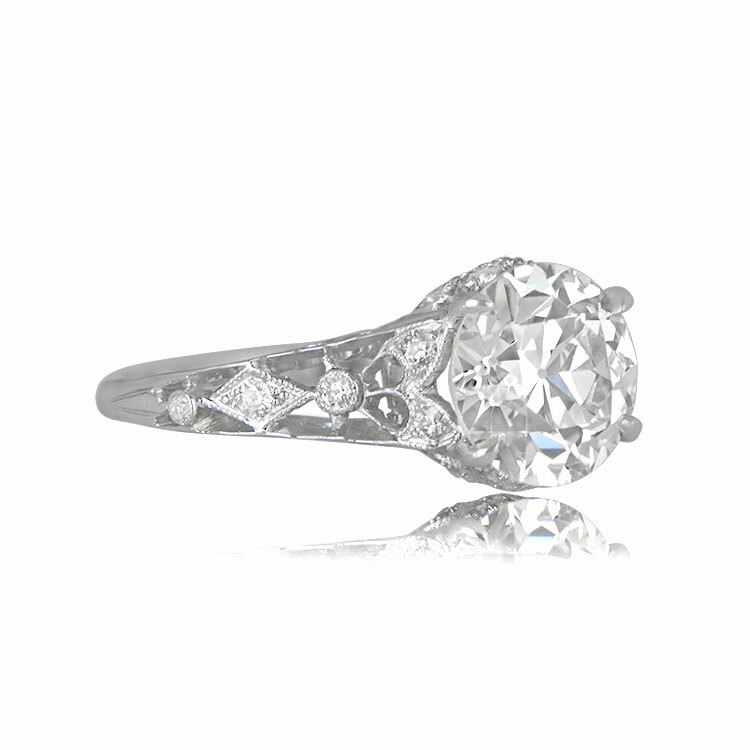 The approximate measurements of the center diamond are 8.31mm x 8.30mm x 5.30mm. 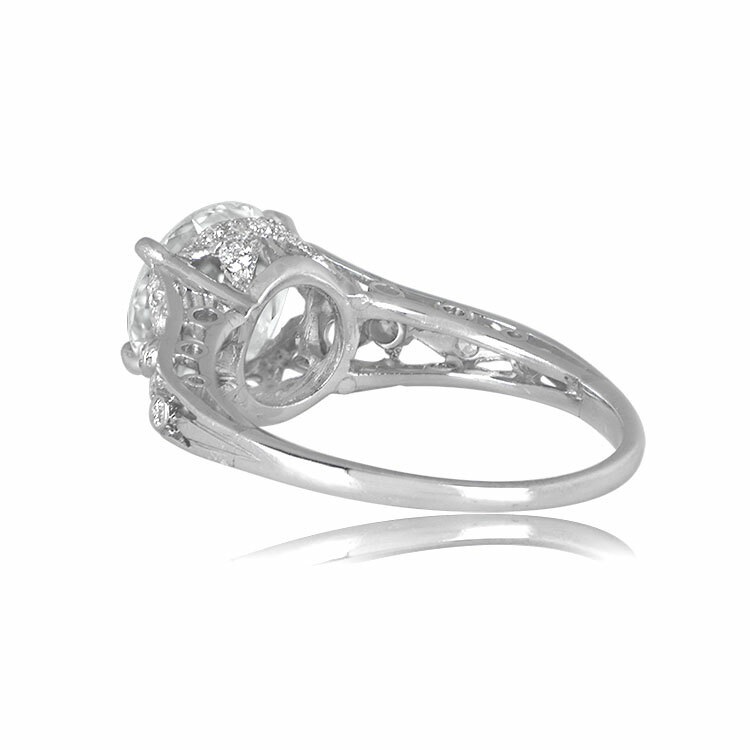 The ring is currently size 6.75 and can be resized at no extra cost. 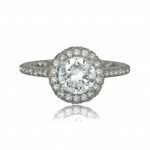 Categories: Old European Engagement Rings, Vintage Engagement Rings - Contact us and request additional pictures.